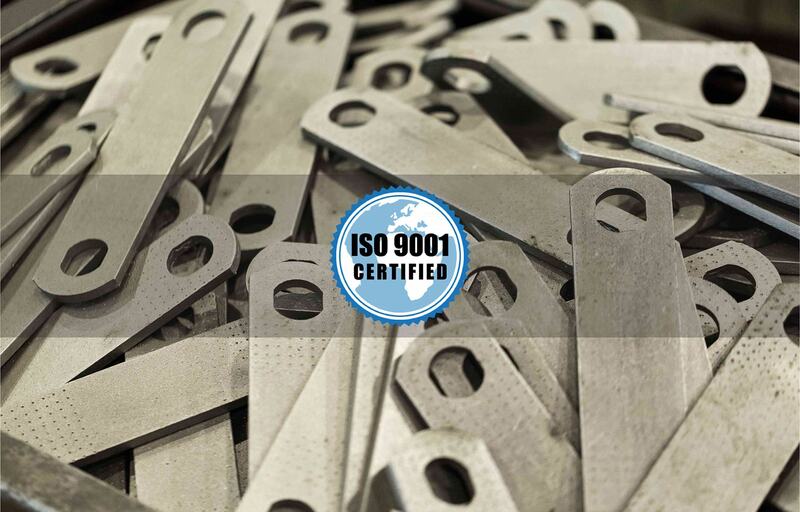 We are an ISO9001,14001 as well as TS 16949 certified manufacturing company. 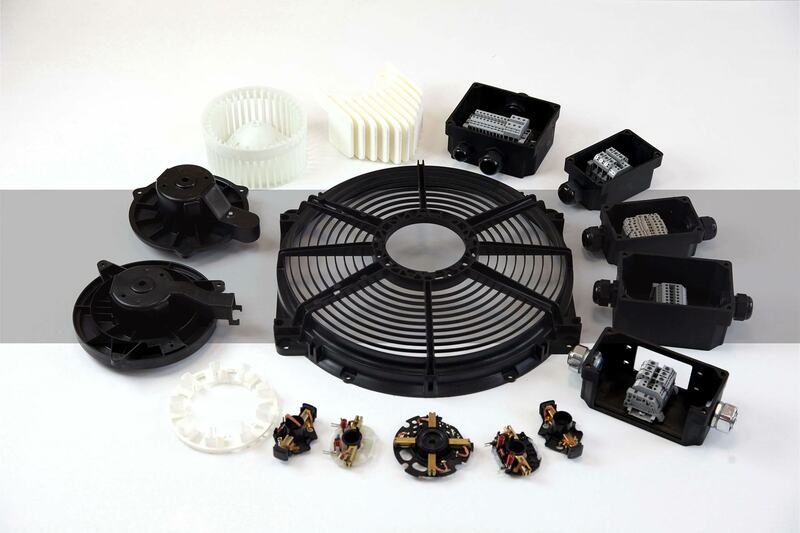 Boom Industrial is your go-to source for the manufacturing of custom Rubber, Plastic and Metal products. 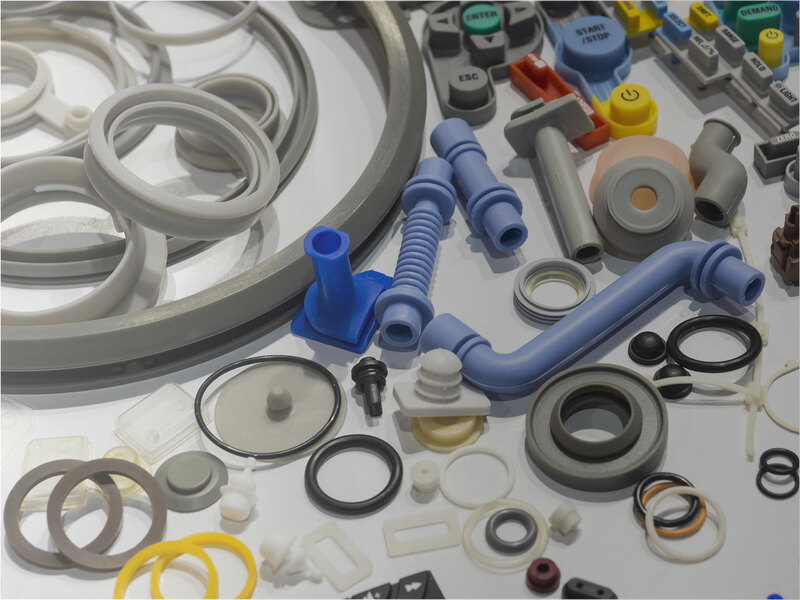 Since our founding as a rubber, plastic and metal component manufacturer, Boom Industrial has continued to develop new technology, demonstrating our ability to adapt to the ever changing needs of customers. We do more than provide competitive pricing. What sets us apart from the competition is that we help provide solutions to customer's issues and problems that may arise. Help on your next project is not too far away with Boom Industrial at your side. We appreciate the opportunity to become your supplier.